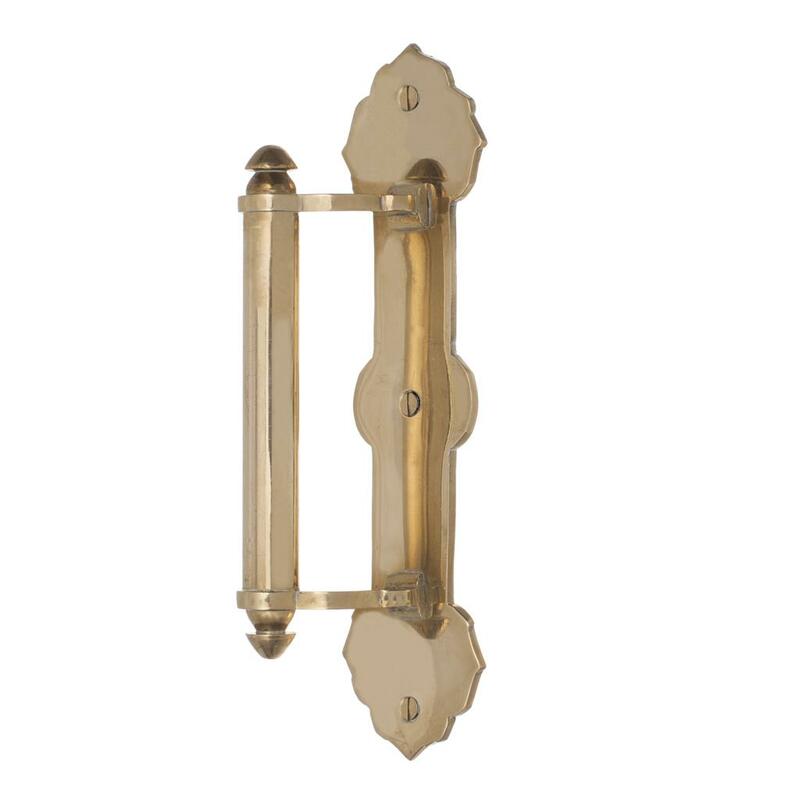 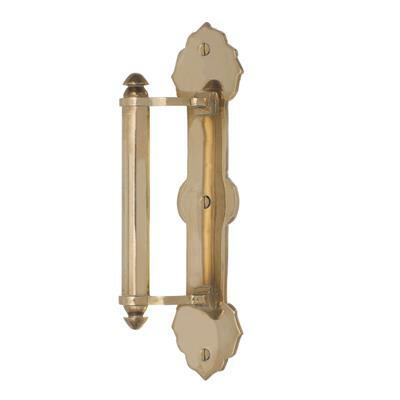 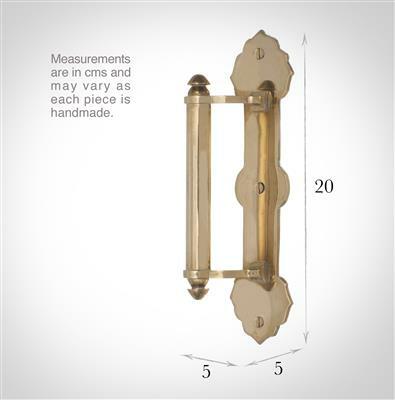 A solid brass door pull in a beautiful Polished Brass finish from our collection of door furniture. Its classical design would suit period properties, finishing your room off perfectly. Our Cavendish Door Pull’s are hand crafted by our blacksmiths to create real quality door accessories and the detail in its design highlights the skill of our craftsmen. 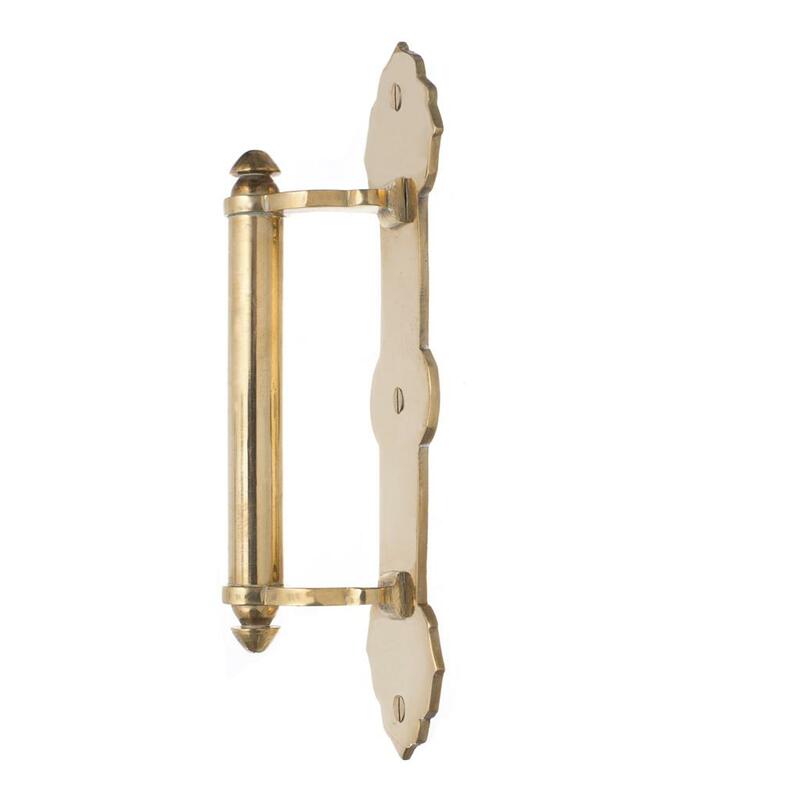 This generously proportioned door pull elevates a traditional sophistication enhancing your room with a timeless elegance. 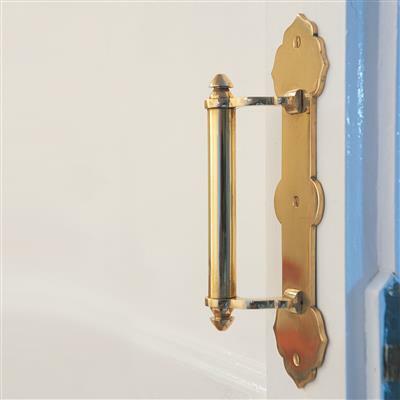 We make a range of door and window furniture using the same finishes, so you can create a complete look around your home. Our Cavendish Door Pull is available in Antiqued Brass, Polished Brass, Matt Black and Plain Ivory.